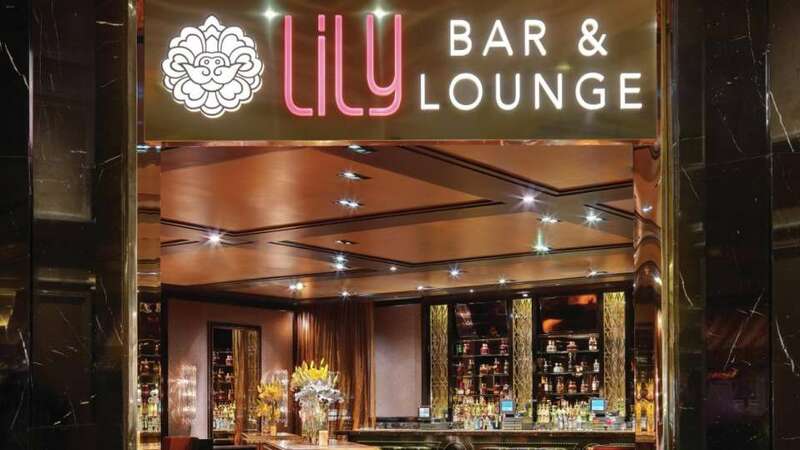 Welcome to Lily Bar & Lounge. 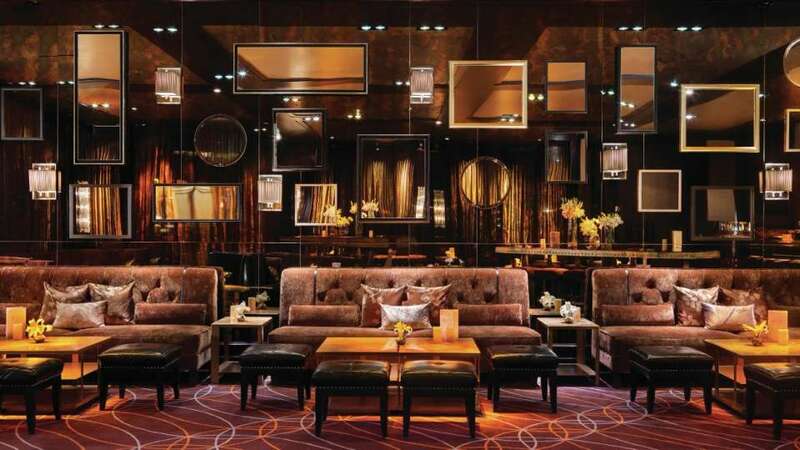 Here, discerning patrons escape to an elite 3,393-square-foot retreat with lavish décor and panoramic views of the surrounding casino floor. 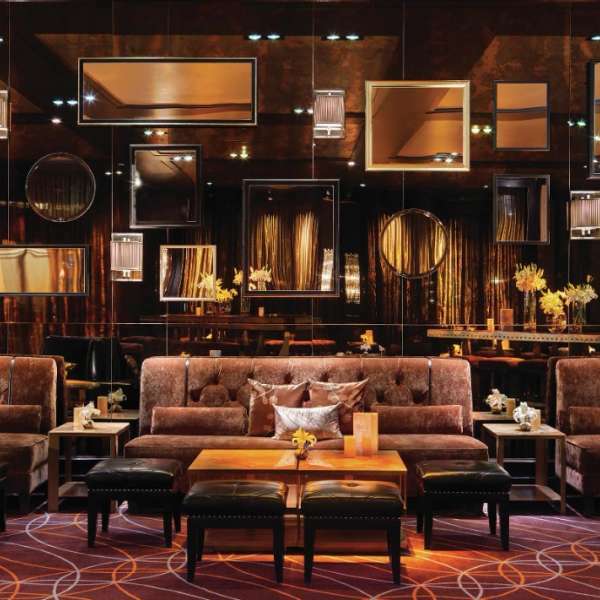 Imported Spanish stone tabletops and plush community-style ottomans, along with the lounge's brilliant mahogany colors and golden tones, create a sleek aesthetic. 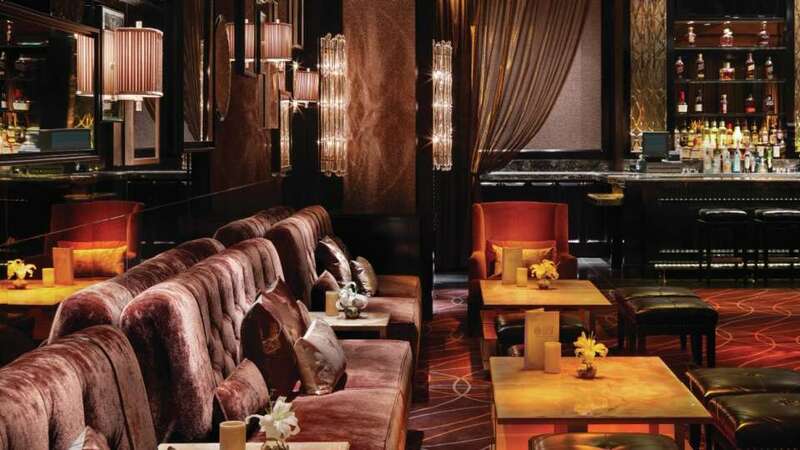 This upscale environment is the perfect complement to the lounge's unique and unexpected seasonal cocktail offerings crafted by a true master mixologist, as well as inspired music mixed by top DJs. 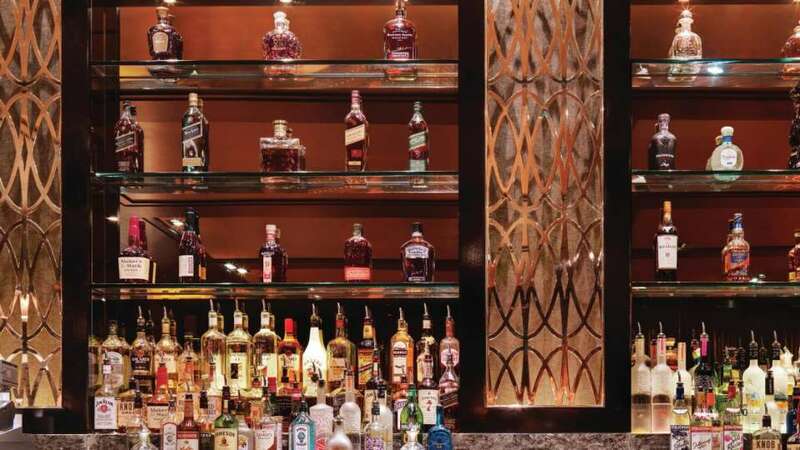 Whether you want to savor a signature cocktail mixed to perfection, mingle with fellow associates and glitterati or simply watch your favorite sports on one of several HDTVs, Lily's exemplary staff offers customizable services to help cater your every whim. 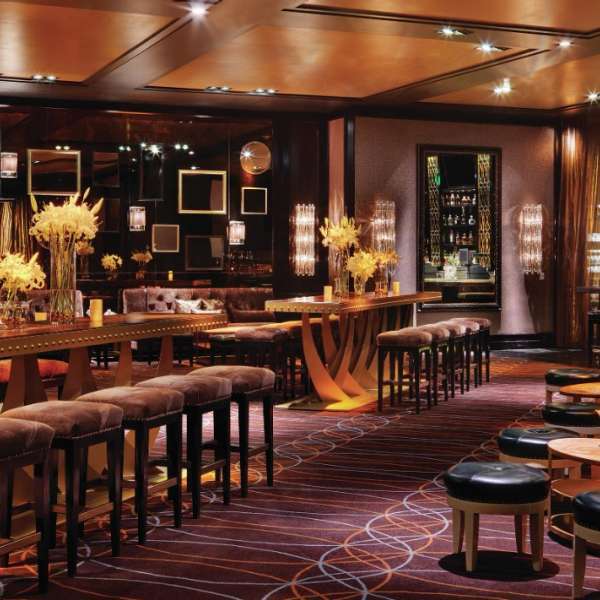 Enjoy an unforgettable time at Lily Bar & Lounge. 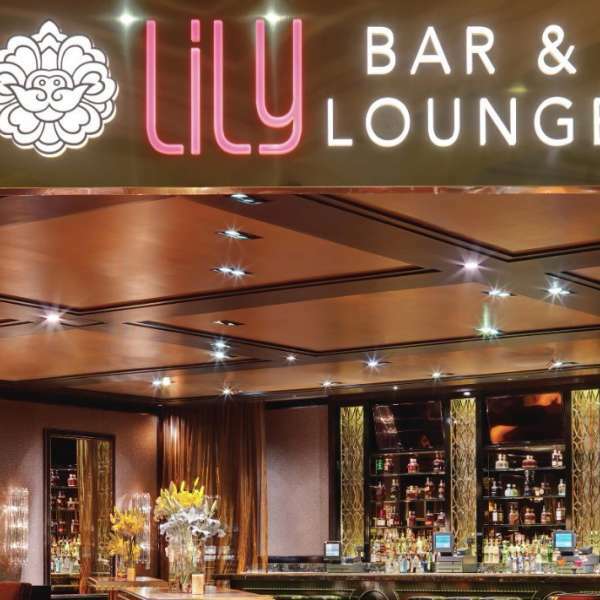 Lily Bar & Lounge is located in the center of the world-class Bellagio Resort & Casino. 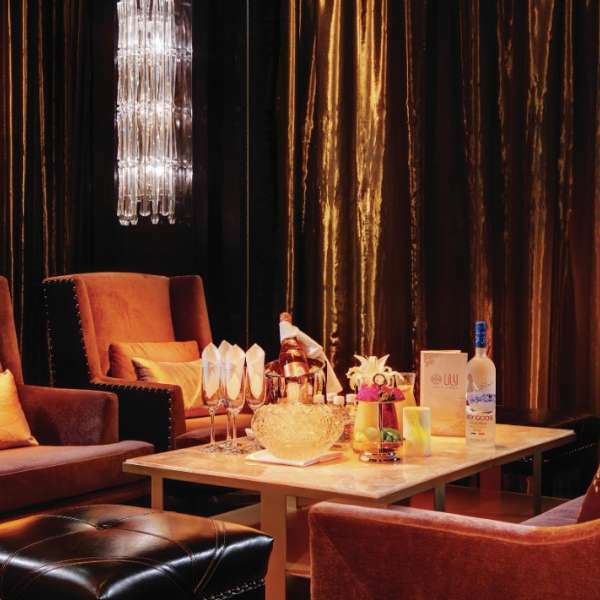 Offering a refreshing take on the Las Vegas entertainment experience, Lily’s atmosphere is intimate and sophisticated. The design is sleek and luxurious, including Spanish-imported stone tabletops, antique-inspired mirrors and plush leather couches. 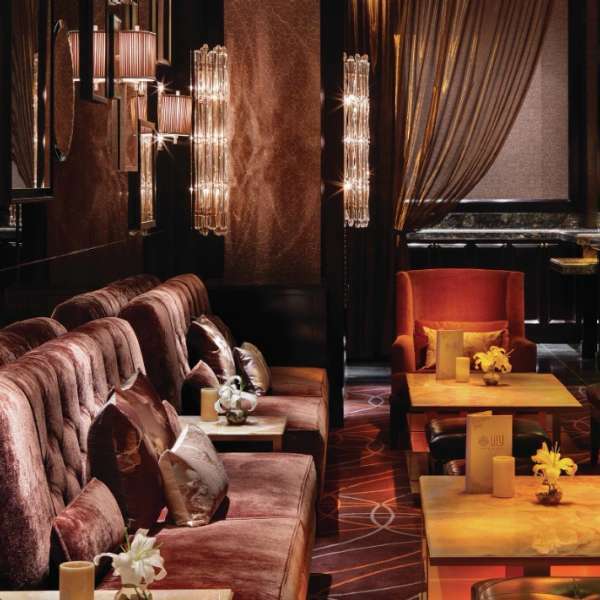 Lily’s design complements the lounge’s inventive array of seasonal cocktails, created by Lily’s master mixologist. 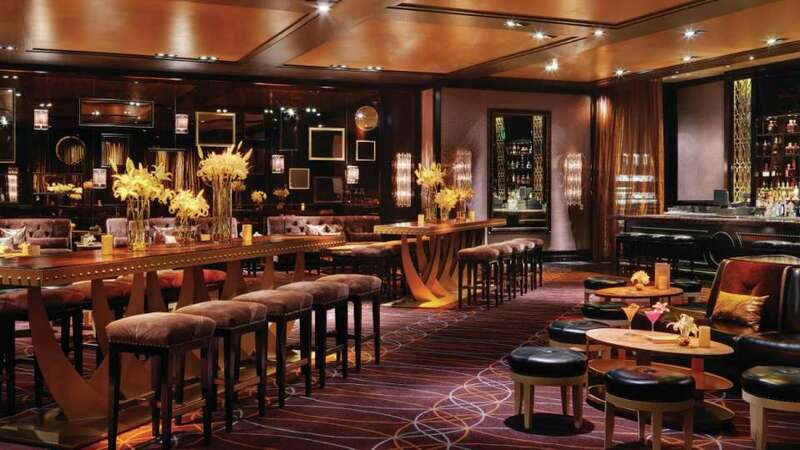 Patrons can enjoy the wide variety of drink selections as they mix and mingle with the movers and shakers in Las Vegas. 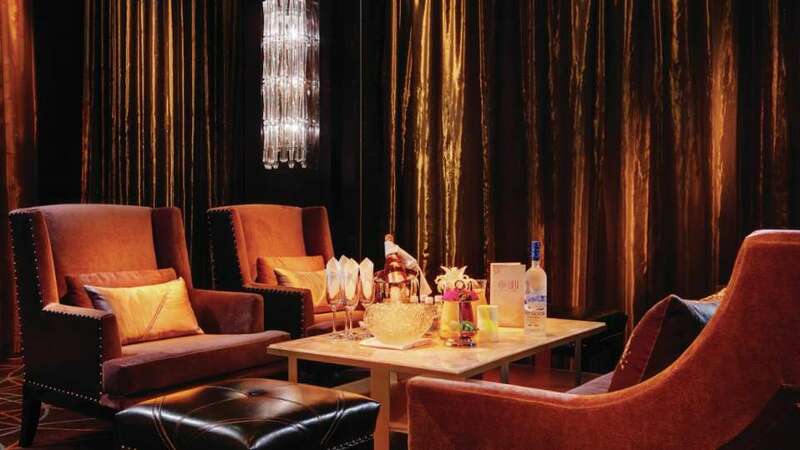 A great alternative to the pulsating vibe of a vibrant nightclub, Lily is a unique upscale nightlife destination. Follow the main walkway towards the Casino. 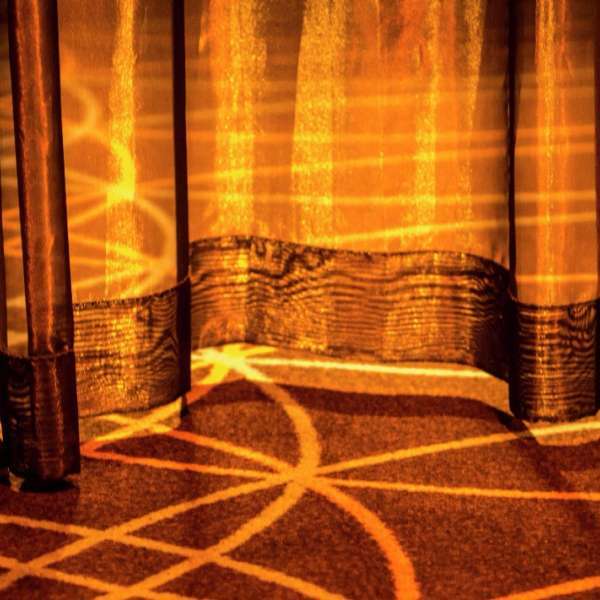 Once you have entered the Casino take the center (main) walkway. Lily will be directly ahead. 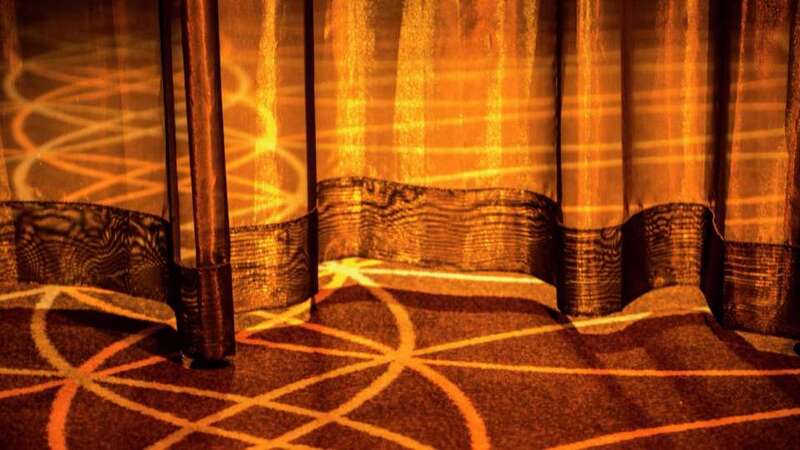 Enter the Casino and stay on the main walkway until you reach a crossroad. 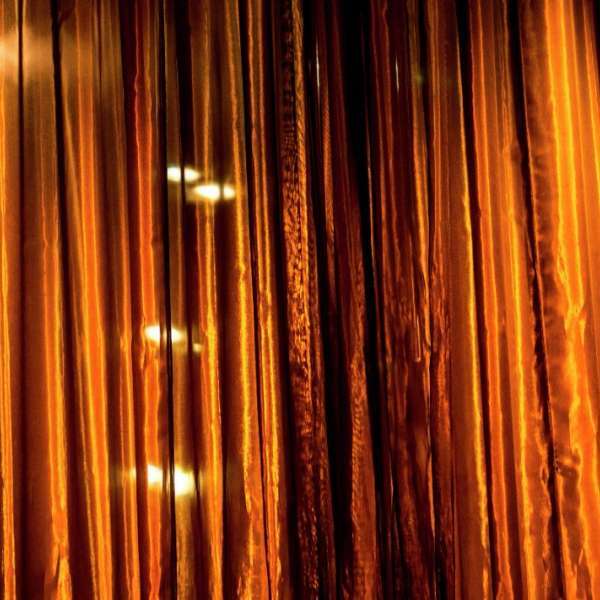 Veer right and turn left once you've reached the Casino Cashier. 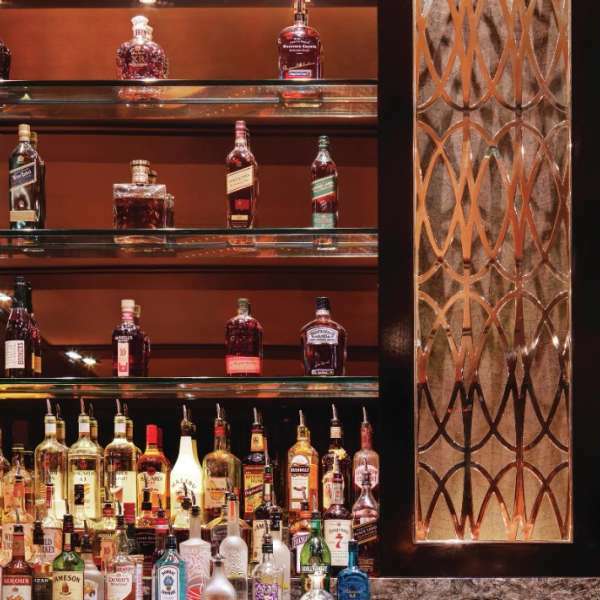 Lily Bar and Lounge will be on your left-hand side. 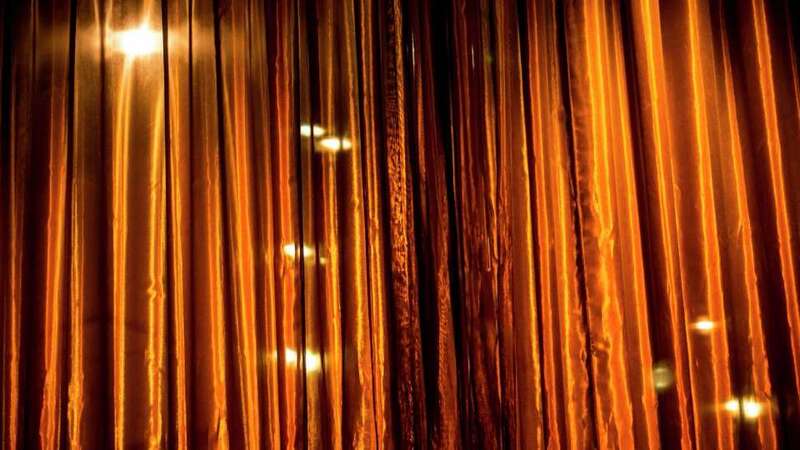 Contact Nicole Navitsky at nicole@hakkasan.com.